This is the latest version of the LPR500 and lets you record LPs or cassettes, radio, CD and auxiliary audio inputs to CD-R/RW or PC via USB. Transferring your music collection into a digital, portable format couldn't be simpler. 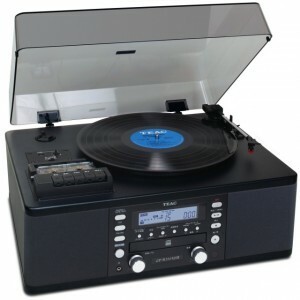 In addition to CD recording, the LP-R550USB has a cassette player/recorder and an AM/FM tuner. A pair of built-in speakers makes it the perfect desktop music system for home or office. 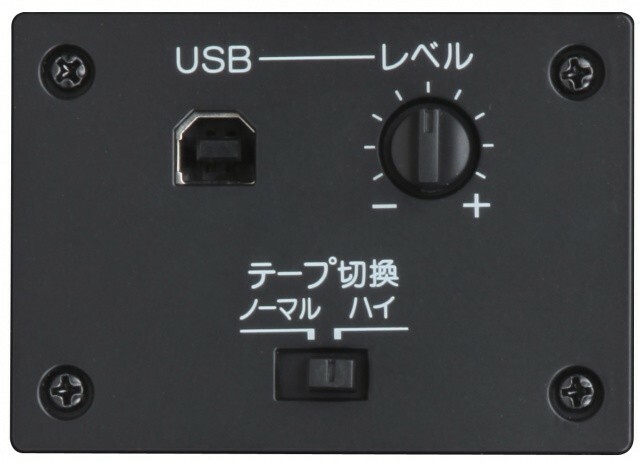 The LP-R550USB includes a USB output to connect to a computer. Record albums, CDs radio or cassette to your Mac or Windows software, and add the files to your music library to bring along anywhere. Also included are a wireless remote control and a headphone output for private listening. 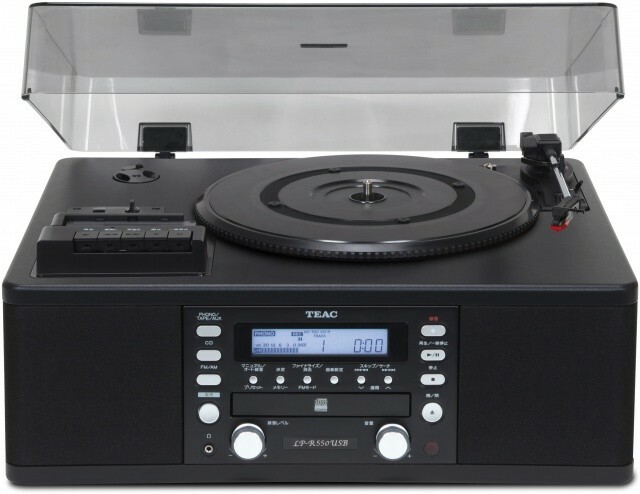 For recording or just listening to your vinyl collection, there's no simpler choice than the TEAC LP-R550USB. The LP-R550USB lets you easily record prized records or cassettes, radio and auxiliary audio inputs to audio CD-R/RW. 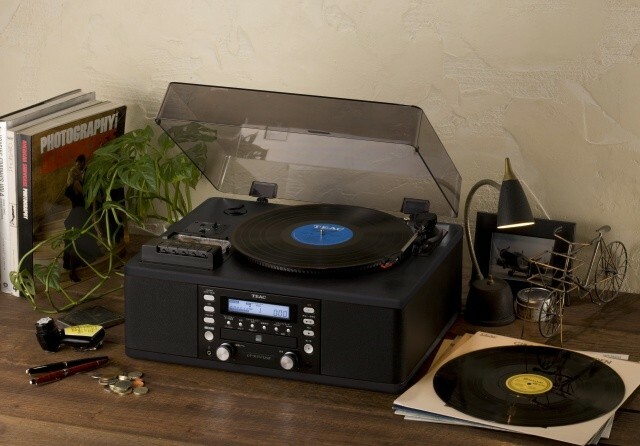 In addition to this, the LP-R550USB can also record analog records, CDs, cassettes and AM/FM radio to a PC via USB. A USB connector cable is provided. Despite this ease of use, this is a serious piece of audio equipment that lets you fine-tune recording levels. - Bright, easy-to-read LCD display and Remote control provided.